Can reactive software change the nature of sound and perception? 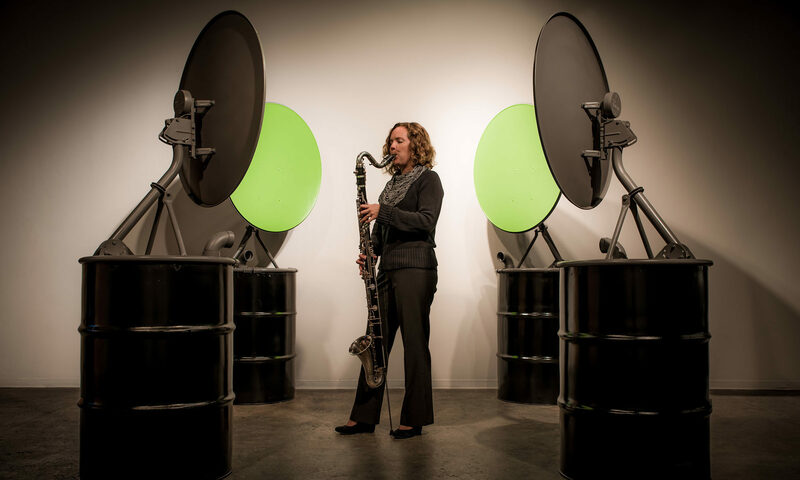 Interactive installations that transform the sounds around us. EchoThief is a FREE collection of unique reverberations from all around North America: abandoned artillery batteries on the Olympic Peninsula, Alaskan glacial caves , fortresses guarding Havana, tunnels beneath Montreal, and the legendary thirteen echoes of Echo Bridge. SuperHoax is a suite of unique Max for Live devices for Ableton Live. Tiny sound robots with big ideas.